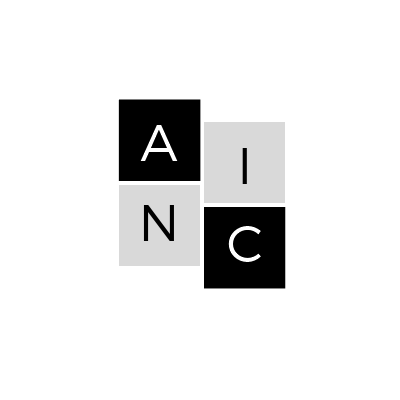 Anxiety brain circuit + from Green Berets to MIT + Breakthrough Prizes + MIThenge is here - ADEM ÇETİNKAYA INVESTMENT INC. | AC ADV INC.
Greetings! 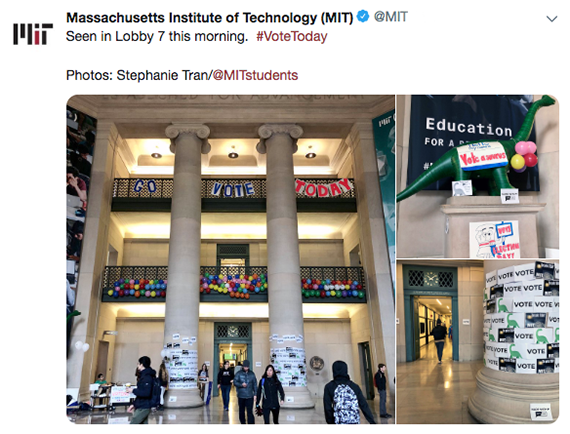 Here’s a roundup of the latest from the MIT community. 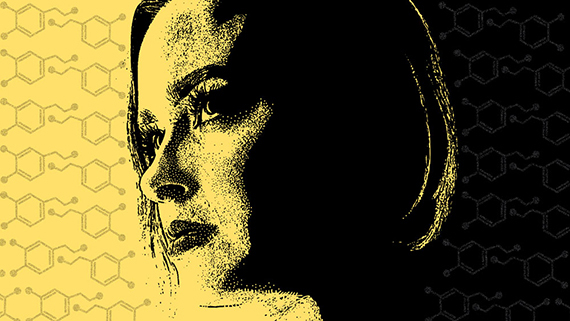 MIT neuroscientists have found a brain circuit that may alert us to potential threats. Dopamine is key to the process: Released in the prefrontal cortex when danger is perceived, it then primes another area of the brain for enhanced vigilance. When off-balance, the circuit may trigger anxious or paranoid behavior. A simple method for linking molecules could help overcome drug-resistant infections. The Department of Mechanical Engineering hosts its first Rising Stars in Mechanical Engineering Workshop. MIT Sloan MBA candidate Milena Pagán ’11 is using her chemical engineering background to craft artisan bagels. Opportunities and new challenges were at the forefront of discussions about the MIT Stephen A. Schwarzman College of Computing. An MIT AgeLab survey finds that many Americans have unrealistic expectations for retirement. MIT researchers developed an artificial intelligence system that can generate theories about physical laws of imaginary universes. The system could be used to study massively complex datasets. Richard Larson writes about his decision to enter semiretirement as a professor, post-tenure, at MIT. 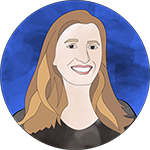 “One of the greatest things women can do to support each other is to become mentors and bring up the women behind them,” writes Maura Herson, assistant dean of the MIT Sloan MBA Program. 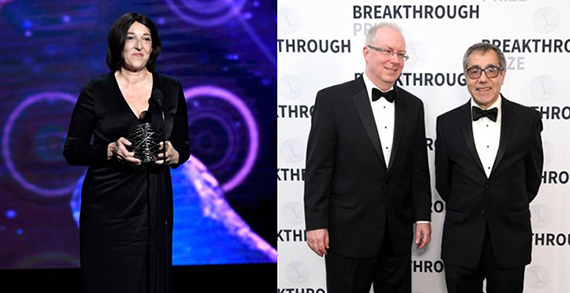 MIT Professor Angelika Amon was among the researchers celebrated in rock-star fashion Sunday at this year’s Breakthrough Prize ceremony. Amon (above, left) shared a life science prize for her work on chromosomes. Charles Kane PhD ’89 (above, center) and Eugene Mele PhD ’78 (above, right) won in the physics category, while MIT’s Lisa Barsotti, Matthew Evans, and Daniel Harlow took home New Horizons in Physics Prizes and Chenyang Xu won a New Horizons in Mathematics Prize. Other MIT community members in attendance included Professor Alan Guth and science vlogger Dianna Cowern ’11. 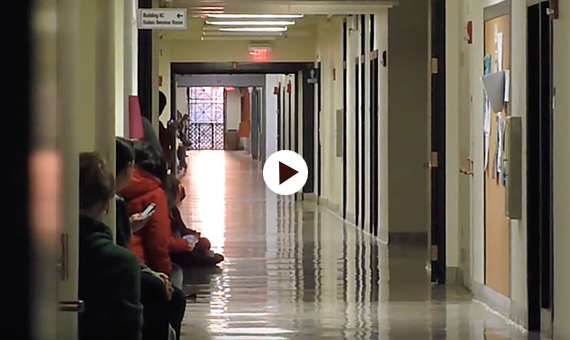 Twice a year, the setting sun lines up with MIT’s Infinite Corridor so that sunlight beams through the windows of Building 7 and illuminates the corridor all the way to Building 8. It’s a phenomenon known as “MIThenge,” and it’s slated to happen again (weather permitting) over the next few days. Dan Falk, former fellow in the Knight Science Journalism Program at MIT, created this video in 2011 to explain the ’Tute’s unique celestial phenomenon. This email was sent to cetinkayaadem.news@blogger.com because of your affiliation with MIT, or because you signed up for our newsletters.